Barley’s Brewhaus opened its doors in 1995 with its first location in Overland Park. Micro brews, macro brews, and imports from all corners of the globe make up our impressive selection of beer that we offer on tap (not to mention the bottled favorites we carry throughout the year). Barley’s has the largest selection of draft beers in Kansas City, including locally brewed favorites. Barley’s is the perfect place to meet friends and family for lunch, after work and on the weekends. Our Shawnee and Overland Park locations have 2 private rooms that accommodate parties of 10 or get-togethers for 100. Our Leawood location has a small private room for more intimate gatherings and business lunches. Knowing full well that man cannot live on beer alone (have you tried? ), Barley’s offers the best made-from-scratch menu in brewhaus history. With hand-cut steaks, sausages made in-house, and fresh features crafted from our own kitchen, Barley’s menu has the perfect portions to compliment your pint! From our cheddar & ale soup, our fresh fish selections, chicken and ribs. We appreciate your feedback and would be happy to answer any additional questions you have about Barley’s Brewhaus. Please use the contact form below to send us an email. Interested in planning a private event at Barley’s? 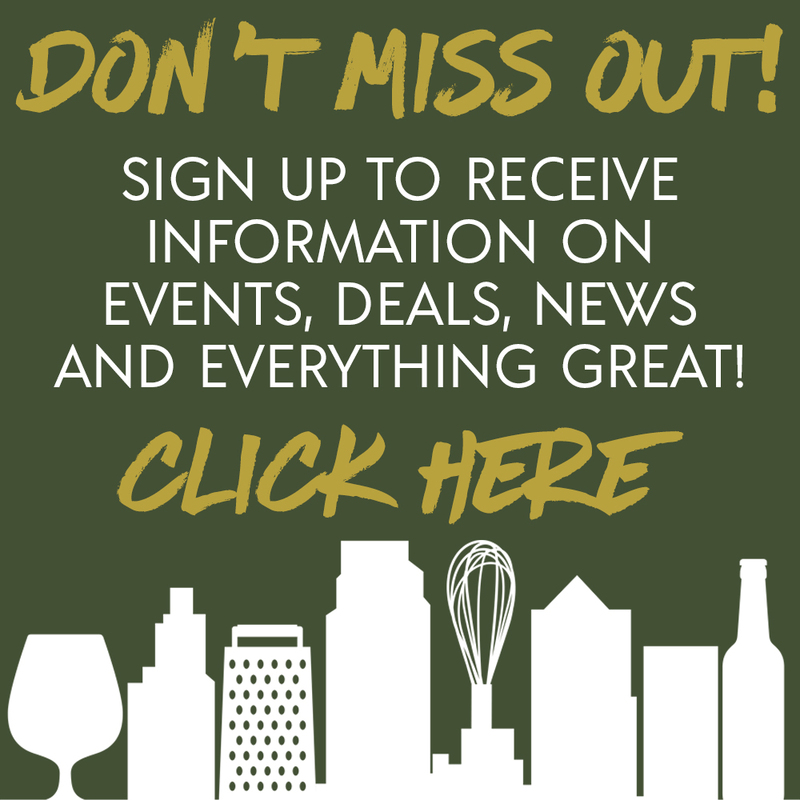 Click here to contact our Private Events team!